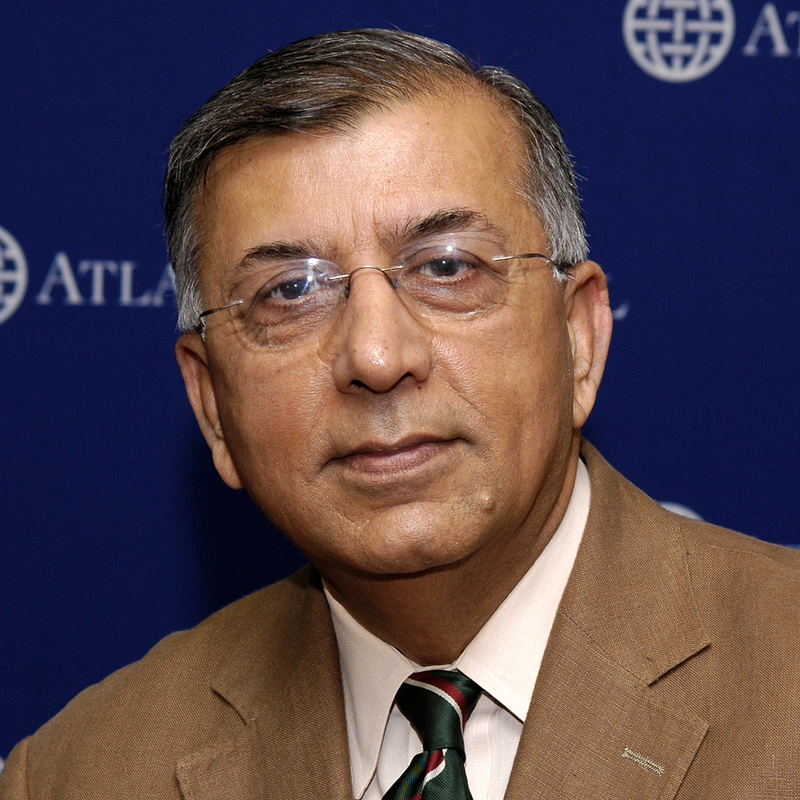 Shuja Nawaz, director of the Atlantic Council’s South Asia Center, appeared on multiple media outlets to discuss various aspects of the attempted Times Square bombing. 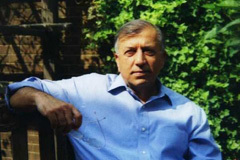 May 4 – Shuja Nawaz discussed some of the possible reasons behind suspected bomber Faisal Shazad’s actions on National Public Radio’s Tell Me More. May 7 – He joined National Public Radio’s Morning Edition to discuss U.S. – Pakistan relations and U.S. counterterror operations along the Pakistan-Afghanistan border following the recent Times Square bombing attempt. Shuja Nawaz, director of the Atlantic Council’s South Asia Center, appeared on ABC 7 News Washington WJLA-TV to offer views on Pakistan links to the accused Times Square bomber, Faisal Shahzad.